The potential rewards of making the transition to sustainable, climate-conscious economies are greater than originally estimated – including $26 trillion worth of economic benefits globally out to 2030. We’re at a critical juncture regarding forging a new circular and people-centered economic order that can avoid the profound impacts of runaway global climate warming, according to the Global Commission on the Economy and Climate. Investment decisions made during the next two to three years will largely determine whether or not the potential economic gains are realized, and whether or not global mean temperature rise will be held under the 2 degrees Celsius cap established as a climate change tipping point, according to the commission’s new, 2018 report. A forecasted US$90 trillion will be invested in new infrastructure out to 2030, more than the current world stock today. 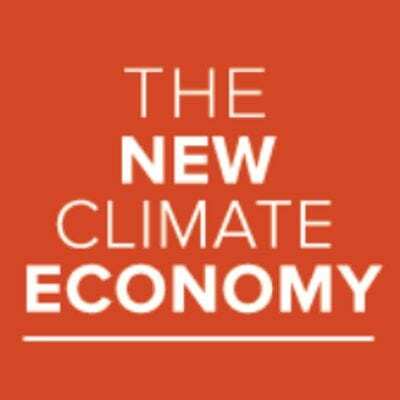 Much of that will be allocated in the next few years, the commission, also known as New Climate Economy, highlights. The low-carbon, sustainable growth path set out by New Climate Economy could conservatively yield a direct economic gain of US$26 trillion through to 2030 as compared to a business-as-usual scenario, according to report. That includes the creation of more than 65 million new, low-carbon jobs. And it’s equivalent to the national workforces of the UK and Egypt combined. In addition, more than 700,000 premature deaths from air pollution would be avoided as compared to the business-as-usual scenario. 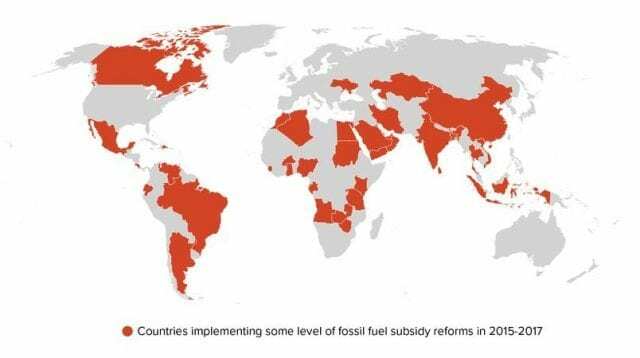 An estimated US$2.8 trillion in government revenues per year in 2030 could be gained simply by eliminating fossil fuel subsidies and instituting carbon emissions tax or markets alone. That’s greater than India’s present-day GDP, money that could be invested to address broad-based, increasingly costly and pressing problems in developed and developing nations worldwide, such as rapid urbanization, depletion and degradation of ecosystems and natural resources, deterioration of fiscal conditions, and public goods and services, the report authors say. The transition to new, climate-conscious and more people-centered economies and societies is well underway, and momentum continues to build, they go on to state. “The momentum from businesses, states, cities, investors, and citizens is now unstoppable, not least because those taking bold climate action are already seeing tangible benefits,” said Unilever CEO Paul Polman, CEO, co-chair of the Global Commission. The report authors point to China’s multi-trillion dollar “Belt and Road Initiative” as an example of the massive infrastructure projects now in progress. 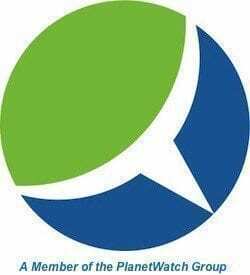 The initiative will go a long way towards stimulating economic growth and development, as well as determining the course of greenhouse gas emissions for more than 70 countries across Asia, Africa, and Europe. “This is our ‘use it or lose it’ moment. Investing the US$90 trillion to build the right infrastructure now will deliver a new era of economic growth,” the report authors state in the report’s summary. Clean energy systems: The decarbonization of power systems combined with decentralized and digitally-enabled electrification technologies can provide access to modern energy services for the billion people who currently lack it; strengthen energy security and reduce exposure to energy price volatility globally; build overall system resilience to increasing natural hazards (especially in vulnerable, small island states); and cut the costs of outdoor air pollution worldwide. The clean energy transition is well underway, driven by market forces and plummeting costs of renewable and storage technologies. The world now adds more renewable power capacity annually than from all fossil fuels combined. The world now adds more renewable power capacity annually than from all fossil fuels combined. Smarter urban development: Better urban planning and strategic infrastructure investment, particularly the expansion of public and non-motorized transport networks, can overcome bottlenecks to economic growth – such as congestion and air pollution – for more livable cities. More compact, connected, and coordinated cities are worth up to US$17 trillion in economic savings by 2050 and will stimulate economic growth by improving access to jobs and housing. They can strengthen resilience to physical climate risks and could deliver up to 3.7 gigatons per year of CO2e savings over the next 15 years, just shy of the total emissions of the European Union (EU) today.3 Integrated national urban policy frameworks can guide sustainable and inclusive urban development. Coordinated, compact, and connected cities could result in US$17 trillion in economic savings by 2050. Sustainable land use: The shift to more sustainable forms of agriculture combined with strong forest protection could deliver over US$2 trillion per year of economic benefits; generate millions of jobs, mainly in the developing world; improve food security including by reducing food loss and waste (a third of all food produced is lost or wasted along the food chain); and deliver over a third of the climate change solution. 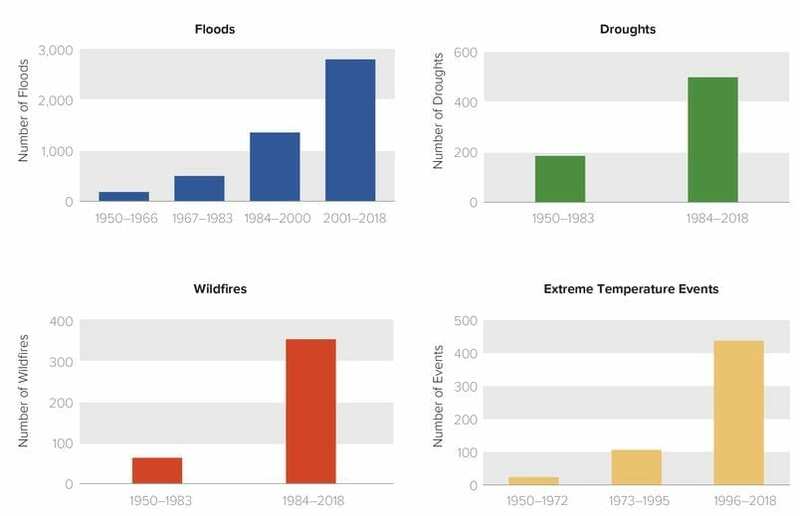 At the same time, restoration of natural capital, especially our forests, degraded lands, and coastal zones, will strengthen our defenses and boost adaptation to climate impacts, from more extreme weather patterns to sea-level rise. Sustainable agriculture and forest protection together could deliver over US$2 trillion each year in economic benefits. Wise water management: Today, 2.1 billion live without readily available, safe water supplies at home, and 4.5 billion live without safely managed sanitation.8 Water will also be where climate change impacts will be felt most keenly. Water scarce regions, notably the Middle East, the Sahel, Central Africa, and East Asia could see gross domestic product (GDP) declines of as much as 6% by 2050 as a result of climate change, spurring migration and sparking conflict. There are enormous opportunities to curb these impacts by using water better, whether through the deployment of improved technology (from drip irrigation to remote sensors to water-efficient crops), planning and governance, use of water prices with targeted support to the poor, or by investing in public infrastructure. Today, poorly managed and often under-priced water results in the over-use and misallocation of resources across the economy. Addressing the water-energy-food nexus will be critical, particularly in increasingly water-stressed regions. Today, 2.1 billion live without readily available, safe water supplies. A circular industrial economy: From 1970 to 2010, annual global extraction of materials grew from almost 22 to 70 billion tonnes. Each year, at least eight million tonnes of plastics leak into the ocean, contributing to a major new challenge for the 21st Century. Microplastics have been discovered in 114 aquatic species, many of which end up in our dinners. This challenge, however, is not just a social or environmental issue; it is also economic. Today, 95 percent of plastic packaging material value—as much as US$120 billion annually—is lost after first use. Policies which encourage more circular, efficient use of materials (especially metals, petrochemicals and construction materials) could enhance global economic activity, as well as reduce waste and pollution. Shifting to a circular industrial economy, combined with increasing efficiency and electrification, including for hard-to-abate sectors and heavy transport, could decouple economic growth from material use and drive decarbonization of industrial activities.